Unlock the fountain of youth with Vita Perfetta Fleur de Essence of Beauty. 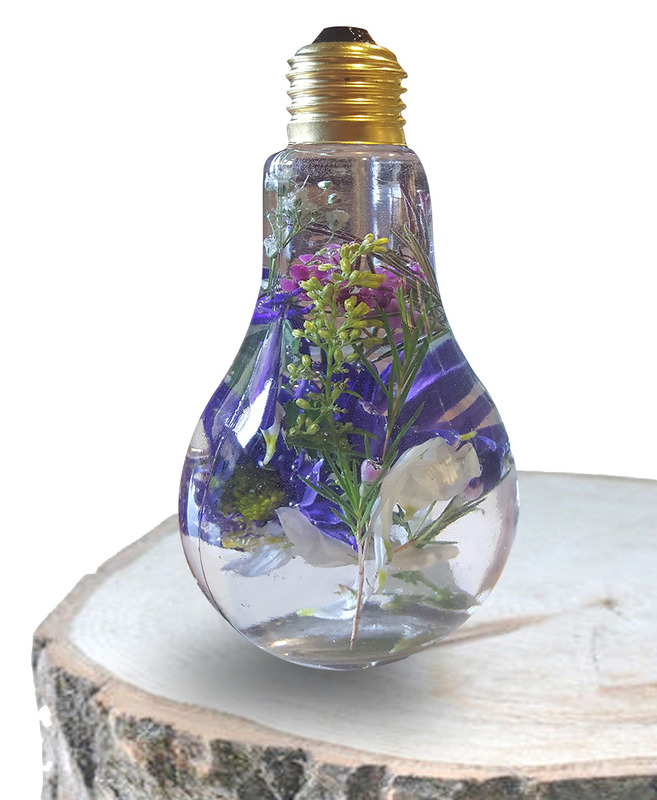 Each gorgeous glass bulb is customized by you. Start with our beautiful, fresh flowers or dried botanicals. Then, select a custom blend of therapeutic essential oils. We finish it with aloe and witch hazel extract for your own unique facial toner blend. It’s the perfect formula for soft, luminous skin. Fleur de Essence of Beauty is a gorgeous spa facial customized by you.